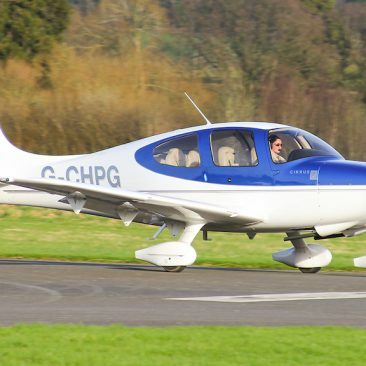 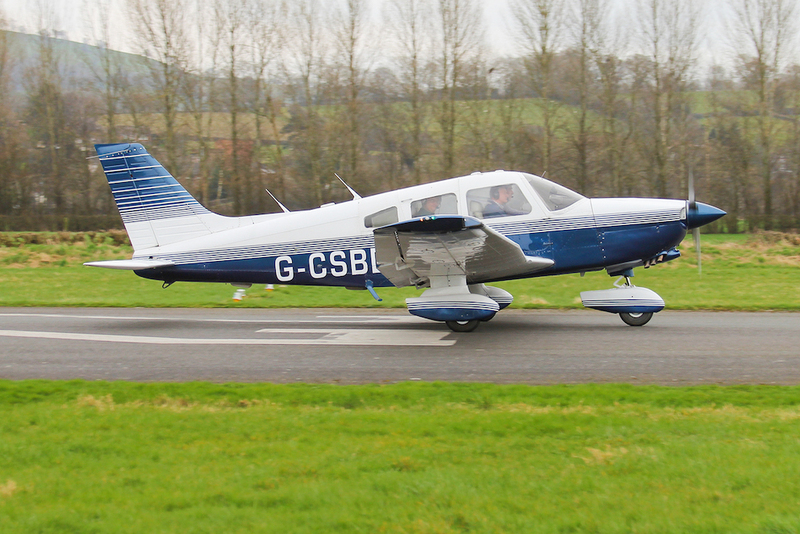 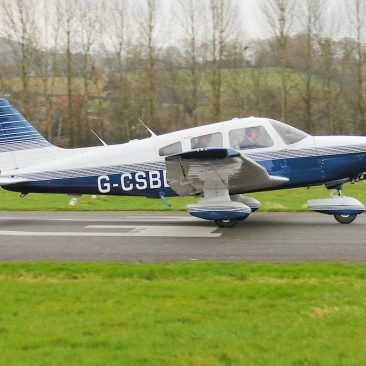 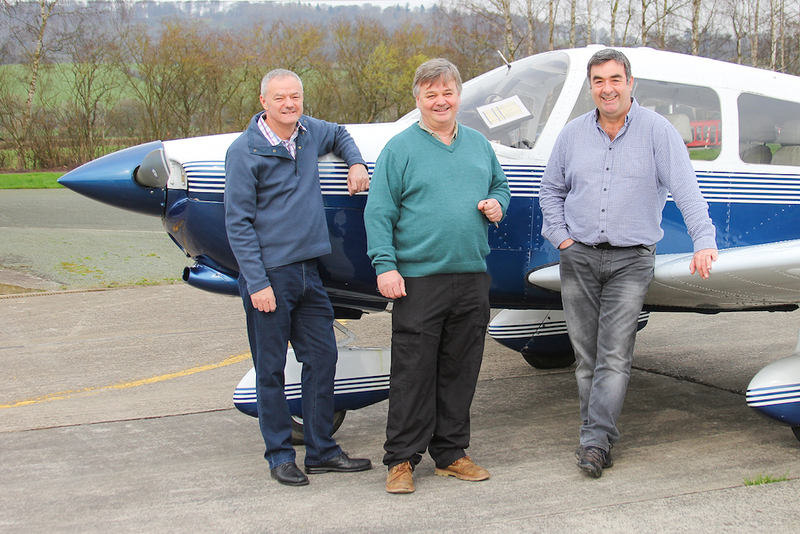 We are pleased to welcome a new group to Welshpool - the Charlie Sierra Bravo Delta Group, flying a very nice Piper PA28-236 Cherokee Dakota. 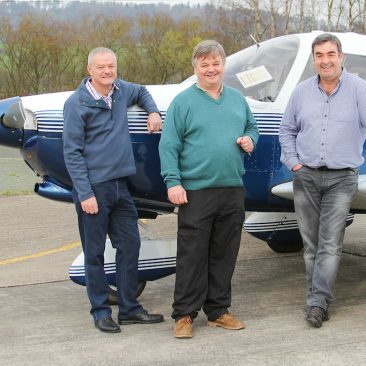 Welcome to you all! 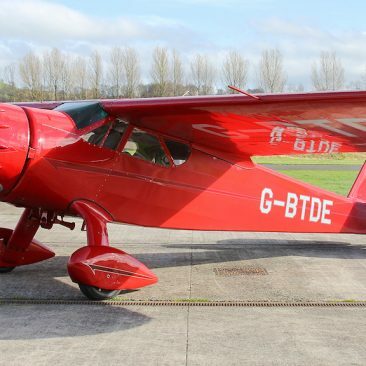 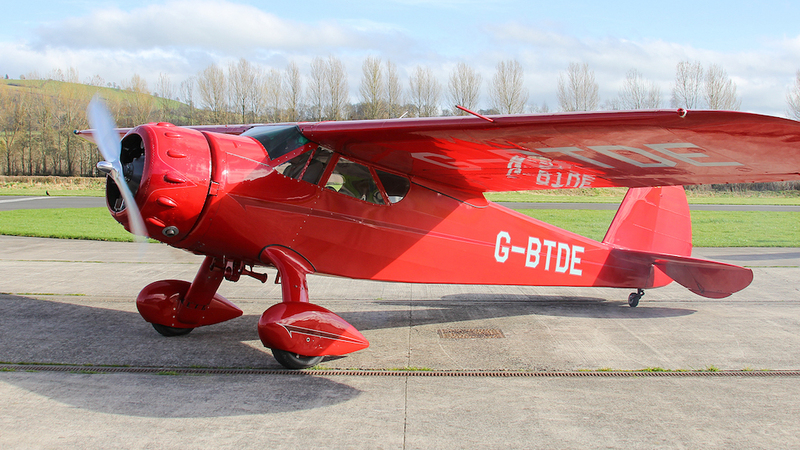 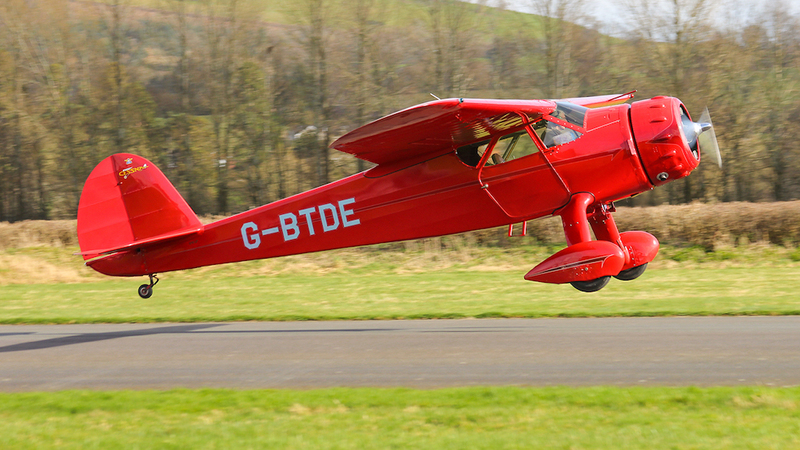 We were also visited by a special 1940 built Cessna 165 Airmaster G-BTDE. 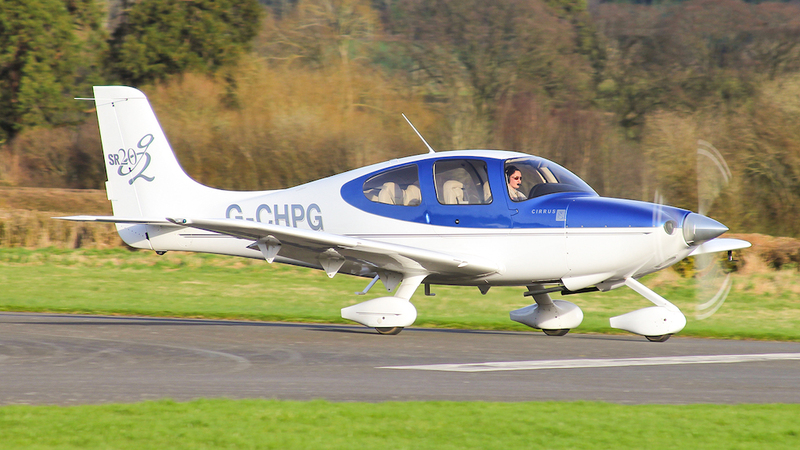 Plus, Aerobatic Champion Lauren Richardson arrived in this Cirrus SR20. 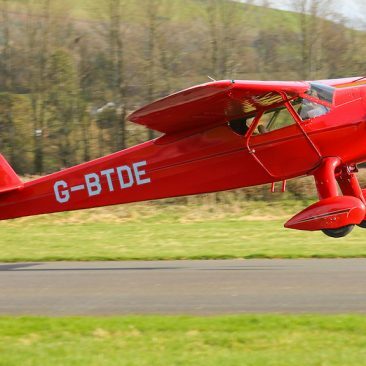 If that name sound familiar, it's because Lauren is now an airshow regular - you can see her at the Bob Jones Memorial Air Show on 11 June 2017.